Earn $2.13 in VIP credit (213 points)What's This? 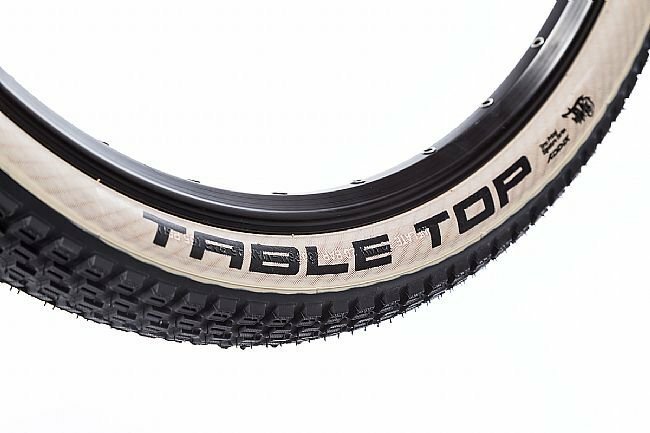 The Schwalbe Table Top Tire features a closed block tread is the outstanding basis for sophisticated tricks. 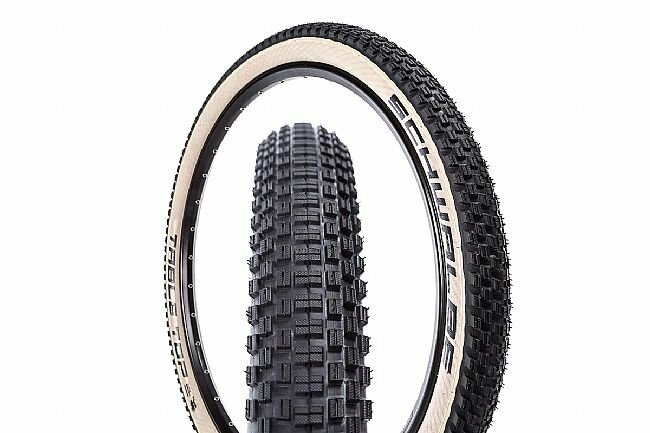 They developed this tire together with Timo Pritzel. It is extremely light, in order to give Timo maximum momentum for record jumps. Folding bead. Also available in a wire bead version.